The only thing more important than making sure you car can go is making sure it can stop. 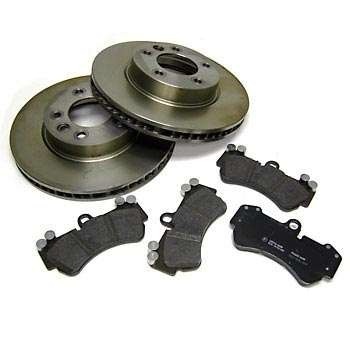 Worn out brake pads not only make it harder to stop your vehicle, but they can damage your drums or rotors – turning what would have been inexpensive maintenance into a major repair. Come by for a free brake inspection, and whether you just need a set of pads or more extensive work, we’ll expertly perform the repair and get you safely back on the road in no time.